WORKS and Transport Minister Rohan Sinanan has announced that the Valencia Highway will begin at the end of the month. He was speaking on Thursday night at Coversations with the Prime Minister held at Exodus Panyard, Tunapuna. One of the attendees asked signboards he saw in Valencia area for the highway to Toco. 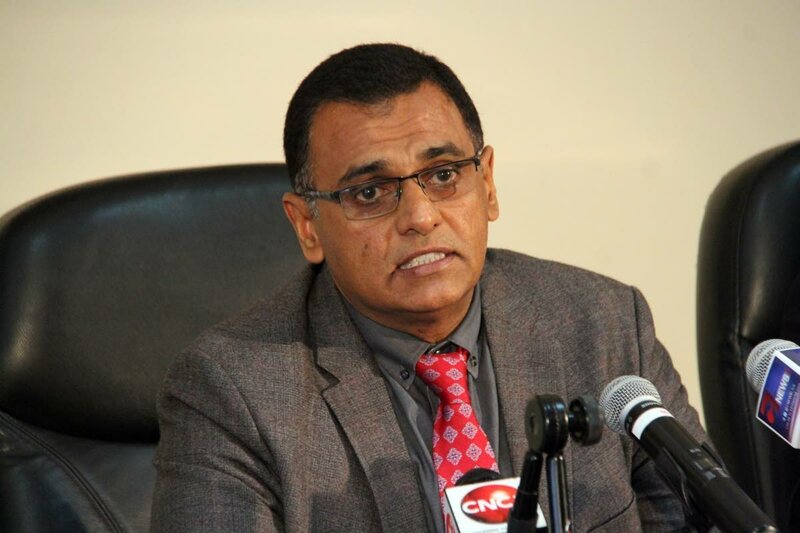 Sinanan responded saying for years the eastern seaboard has been neglected and he had brought to Cabinet statistics showing that unemployment in the area was the highest in TT and salaries earned lowest in the entire country. "This Government took a decision to build a port in Toco. It will open up the entire seaboard and bring Tobago closer to Trinidad. In doing that we have to develop the infrastructure." He explained the Valencia to Toco Highway will basically start with the Valencia junction. He said for the last year designs were done for the highway but it will take some time because Environmental Management Authority approvals have to be applied for. "That is an ongoing process while the designs are going on. But we decided to start the construction from the Valencia roundabout because that road is in a deplorable condition and thousands of people use that road on a daily basis to get into Toco, to come out from Toco, even to get to Port of Spain, to Arima." Reply to "Sinanan: Valencia highway to start at end of January"